Since that time I got to know the country and its culture & people a bit better and I would like to share with you my List of Dos and Don’ts when visiting France! Here you are. 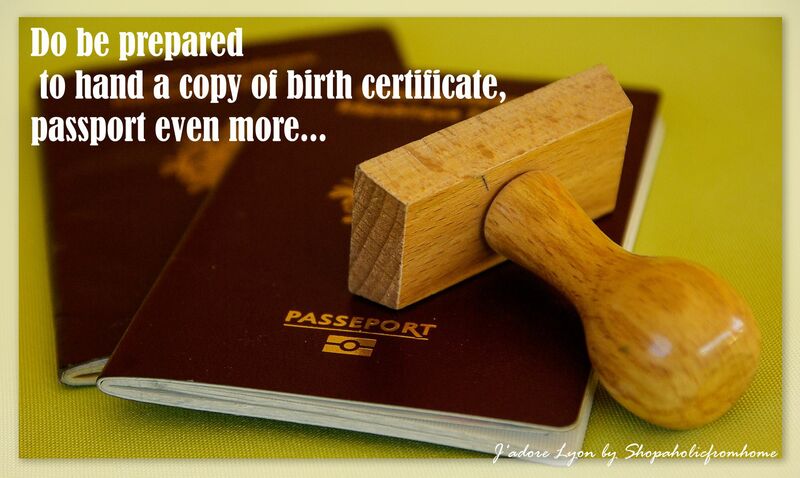 Let’s start with the Dos when visiting France…. 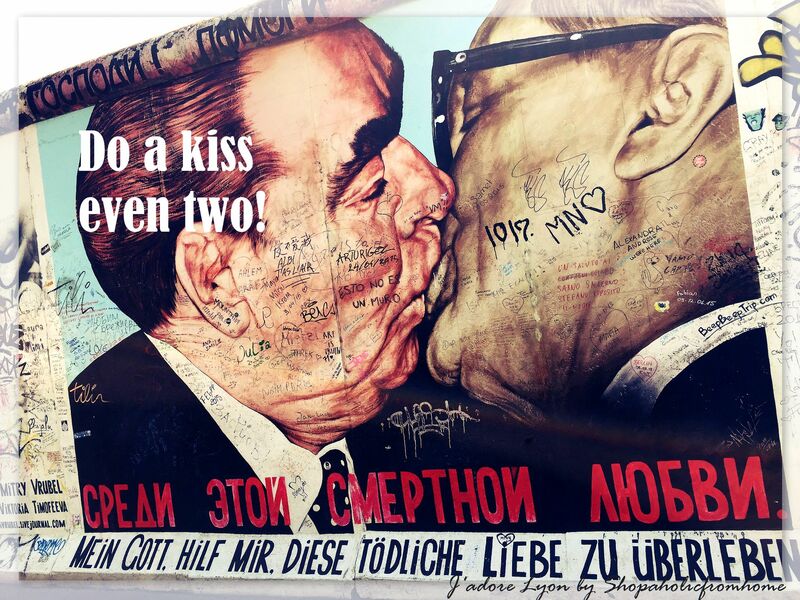 Do a kiss even two! 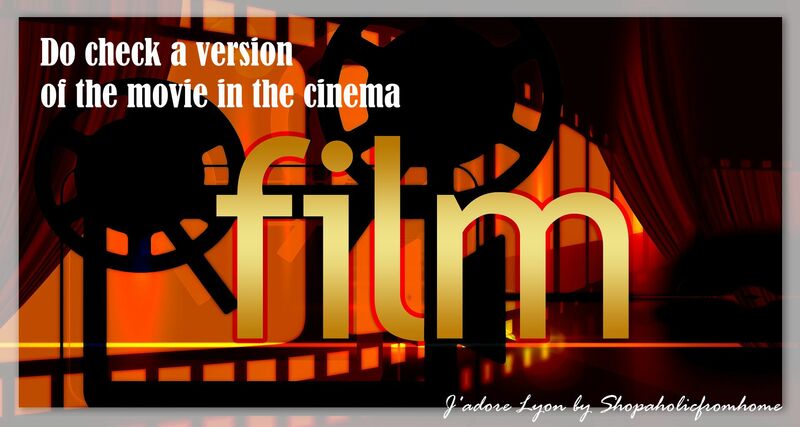 for people you meet in France and the ones you know in France. They love it and share the kiss very generously even with the newly met person (but not always!) Be prepared for more than two kisses when you are outside Paris. In Alsace and Brittany, people kiss three times. But this is not all, in the east of Nice, you should give 4 kisses…this is how the French people get generous! 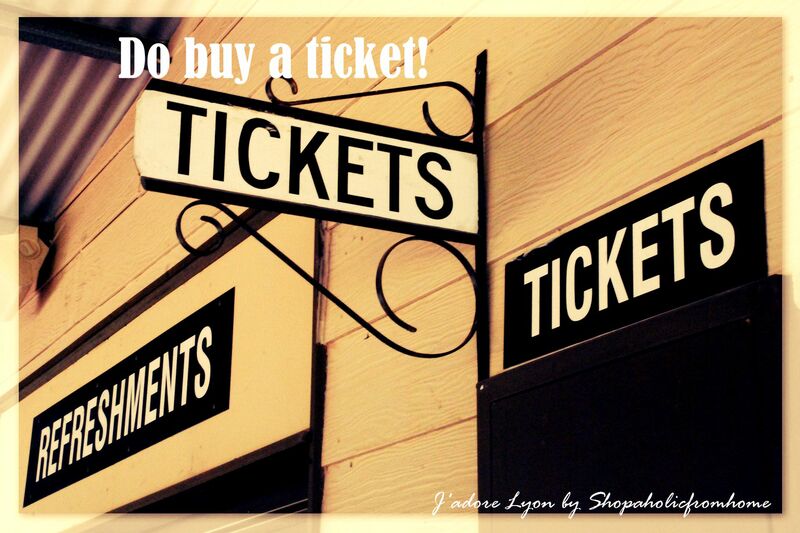 Do buy a train/bus/tram ticket. Remember to never use a public transport without a ticket, otherwise there is a huge charge you will pay. The tickets’ controls are very often and there is no way to be unseen when its happening. There is not just one controller but a whole Team of Controllers who ‘attack’ the train/bus/tram. 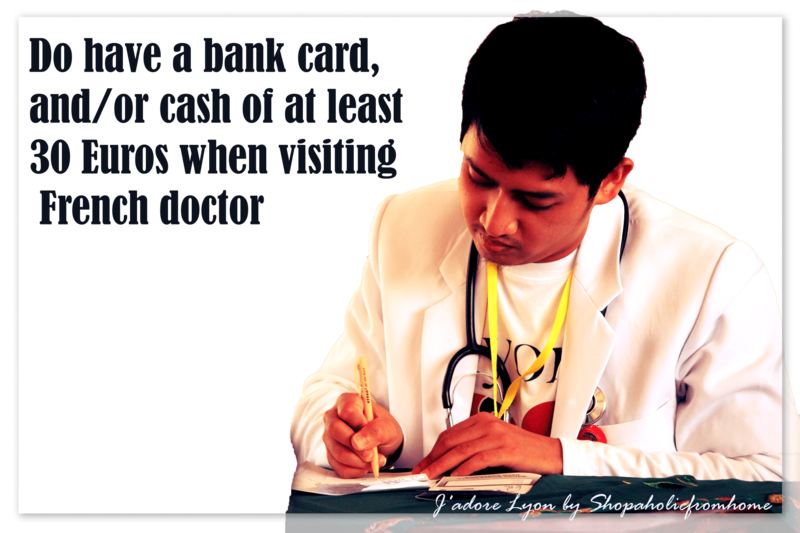 Do have a bank card, cheque and/or cash of at least 30 Euros when visiting French doctor. You will be charged at the end of the appointment and you need to pay straight away! This is a trick I don’t get, almost all the money will be refunded straight away to your account when you have your carte vitale and additional health cover you might be reimbursed 100%. But at the end of the doctor visit you still need to pay…Personally, I don’t like it …the system is strange but….it is very good when you need to go to pharmacy and many medicines are reimbursed as well. So you might leave the pharmacy with a big bag of medicaments and pay nothing….this is what I like! Do show respect and distance to the newly met people. You should always start calling someone with the French famous Madame or Monsieur until they will let you call them by their name. Do say “excusez-moi” and not “bonjour” when you are trying to get attention. Bonjour seems to be a more polite expression and one of the most important French word. In this way you will grab someone’s attention in a very polite way….and more benefits will follow…. 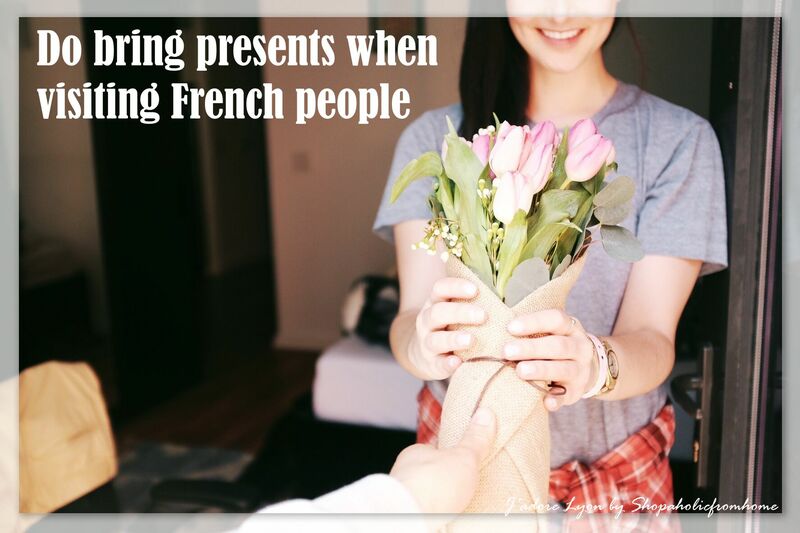 Do bring presents when visiting French people. Flowers and sweets are the best choice. Be careful with wine as French people are really picky about it. When bringing flowers always remember about avoiding 13 or even number of flowers. 13 is unlucky and French people expect receiving the odd number of flowers. Also remember to avoid chrysanthemums (associated with funerals) or anything yellow (which stands for ‘unfaithful’). And now let’s look closer into the Don’ts when visiting France! Don’t try to hug a real French. They don’t like it, they don’t do it & they are scared of this! Don’t mix up tu and vous. It is always better to call someone by vous and after you will know if you can easily change and use tu. Don’t get angry, surprised or shocked when you are meeting French friends…they will be late and at least 15 minutes. So there is no point of getting frustrated you won’t change it, just respect the French 15 minutes late and start taking benefit out of it yourself! 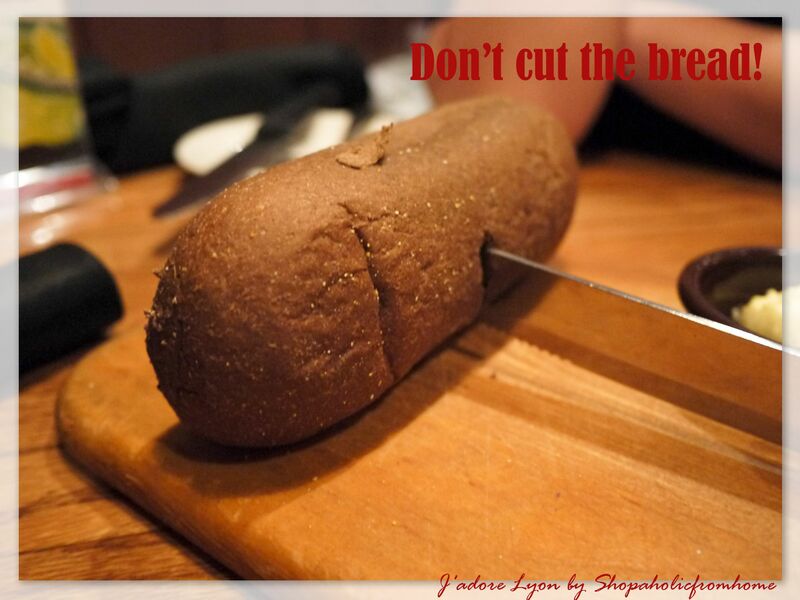 Don’t cut the bread! Here in France you are allow to use your hands to break and eat the bread. 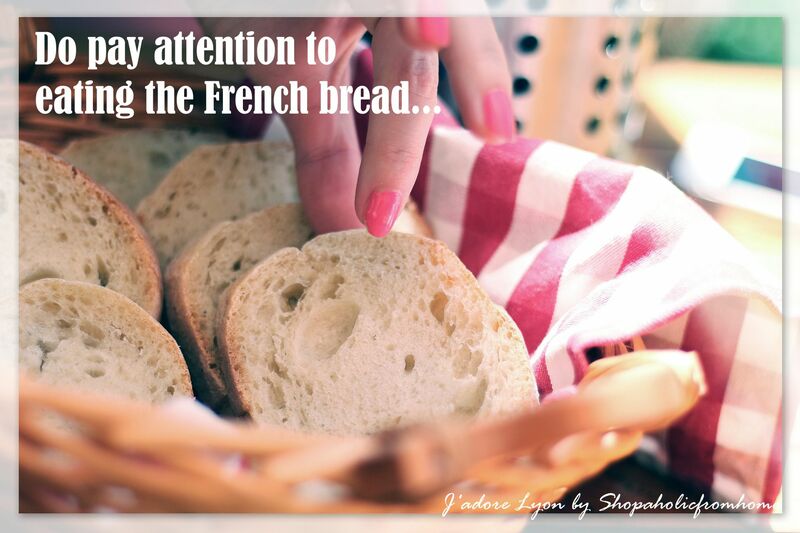 French people use bread as a unmissable company of the meal, to eat with the cheese and to clear the plate. Watch out when having a French style meal as you can carry on with nibbling the bread with your fingers the whole evening. French bread is delicious and unlimited. Don’t try to contact anyone between 12pm – 2pm. It is a (very long!) lunch break for many French. The shops and offices tend to be totally closed so you will not get anything organized. Don’t go to bank on Mondays! It will be closed. Don’t plan your shopping for Sunday. All the supermarkets and many other shops are closed! Don’t overuse the “Bonjour”. Say it once to a person and if you see them again you can easily use “Ca va?” or even “Re-bonjour” is quite popular. Don’t feel obliged to leave a tip when being in restaurants. As much as French people love to enjoy going out eating well and paying well for good quality meal, they seem to be very savvy when it comes to giving a tip. Don’t call the waiter a“Garçon” as it means “boy” and in some cases French see it as being a bit rude. If you want to get a better service call a waiter “Monsieur” or “Madame”. Don’t miss out on lunch! Remember that the restaurants will serve it just 12pm-2pm and after it is kind of impossible to eat a lunch in a resto. SO you will be stacked to get baguette, packed salad or sandwich…if you want to enjoy the dinner in the resto , you don’t need to pay that attention to the hours…French eat long and late. The dinner starts to be served at 6pm and they let people in until 10 pm to serve a hot dinner. Just bear in mind…the French meal will take you time…apero, started, main plate, cheese, dessert and café… Get it right! That is all for now. I am sure there are more things I need to still discover when staying in France but this will come with the time…or if you know any of the things that are typical for France and I missed out here that I should know to avoid further mistakes please share with me! Thanks and don’t be scared of France. Come over and explore this amazing country!